Do you believe in psychic phenomena? I went away after listening to all he had to say, impressed but sceptical. The man had a gift. How else could he have lifted that phrase from my mind? But his predictions couldn’t be trusted. He’d mentioned nothing about me being a writer, for instance, which everyone knew was my burning goal. He’d thought I was a doctor or a teacher. With a little prompting, he mentioned that writing would figure in my life, in some capacity. But I was hoping for more than that. Years later, having obtained my PhD (the doctor part) and having derived most of my paid work as a teacher (despite never wanting to teach), I look back at that exchange and wonder. Have I unconsciously fulfilled the destiny that was predicted for me, despite not wanting to? I remember Oedipus. In drafting several novels, I’ve often had what I can call minor psychic experiences. A lot of novelists have them, apparently. I’ll choose a character’s name and invent a place, only to discover such persons and places really exist. Once, when I was in London, I had the sudden urge to go to an exhibition at the British Library, only to discover a sign on the first exhibit included the name of my character. Weird, but rather pointless coincidences. After finally getting back to sleep, my partner woke me up this morning by bringing me a coffee. The kind gesture interrupted a library caper dream. In it, I was an investigator, looking into the disappearances of rare and valuable books from a library collection. I was just about to let a sweet old couple drive off, when I noticed they had a stack of rare books on the floor of their car. I realised they were stealing the books because the library couldn’t be trusted to look after them. 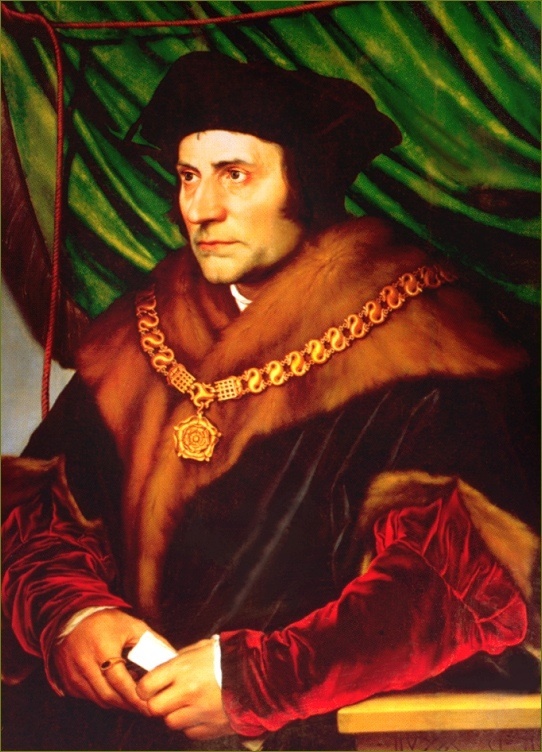 The above quote is from Thomas More’s Utopia, a book I’ve never read. I don’t know whether the podcast mentioned it. Possibly. But I fell asleep. What interests me is not just the applicability of More’s thinking to the situation faced by so many (mostly underprivileged) juveniles in the US (although it’s life imprisonment, not the death penalty they face). I’m also interested in how dreams can tell us things we don’t know we know, make connections that our waking minds struggle to make. Maybe dreams draw on things we’ve heard or read; maybe we draw on a collective unconscious. I don’t know. But when I dream about books, about justice, and make connections such as those described above, I tell myself, it doesn’t matter if I ever get published as a writer. I’m playing my part in something wonderful and mysterious, human consciousness, and that’s enough for me. If you’re interested, Bryan Stevenson was the person interviewed for that podcast. He is the executive director of the Equal Justice Initiative @eji_org. The other day I discovered a second-hand book shop I’d not noticed before not far from where I live. It was a crowded mess but one book stood out. It was upside down and I could only read the word: ‘letters’. I put it around the right way and it was a rare volume of letters from a person I’m using as inspiration for a novella I’m writing. It’s about synchronicity and being willing to see/understand it happening around us, probably more often than we notice. Don’t you love it when that happens? A friend of mine says it often happens to her in the library. (She calls it her library ‘angel’.) I’ve read a bit of Jung on synchronicity, but I’m not sure how far to take the implications. Love hearing about it though, Bec. Thanks for commenting. Fascinating article, Elizabeth! Your dream made me wonder if you might been thinking about the upcoming movie ‘The Book Thief’. I also remembered something that happened when I was writing my novel. I had just written the scene when the main character’s cat died. The next day I found out my next door neighbour’s cat had died. Spooky. That’s a thought, Denise. I hadn’t made the connection with The Book Thief, but I’ve been hearing lots about it. Weird about the cat! We really do pick up on things. I had a strange little coincidence happen to me like this. I had written a manuscript about a woman running a B&B in the fictional town of Indigo Bay. About a year after this lay languishing in my bottom drawer a friend I’d lost contact with after she moved back to South Africa tracked me down via the internet, she told me she now owned a guest house called “Indigo Bay”. Mel, how weird is that? So specific, too. I love hearing these stories. Thanks for commenting. Thanks so much Elizabeth for the post! I’m a firm believer in synchronicity – that’s the theme of Crossing Paths but strangely I had less synchronicity or strange happenings writing that book than I did Tomaree. I love it when everything fits together! Your manuscript sounds interesting. We’ll have to have a coffee sometime!